PWM solar charge controller installation. 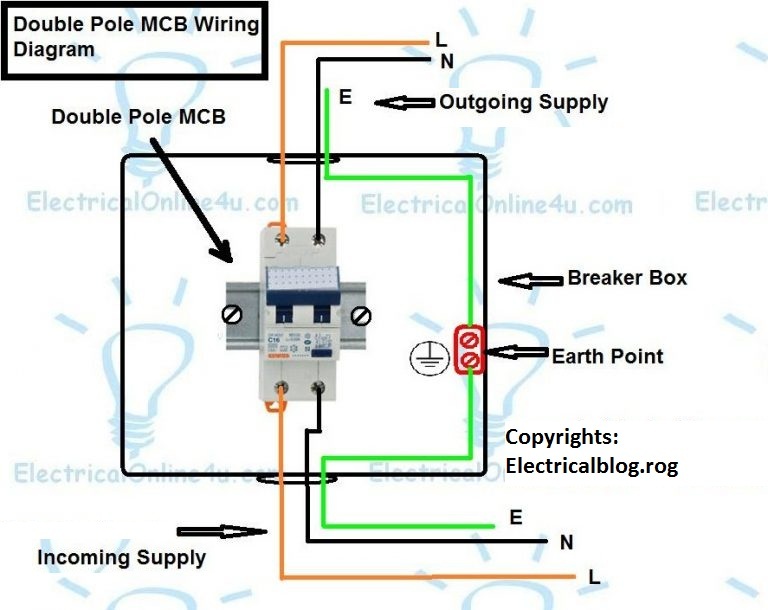 In the diagram the auto 12 volts, 24 volts, 48 volts PWM (pulse width modulation controller) solar charge controller wiring shown. 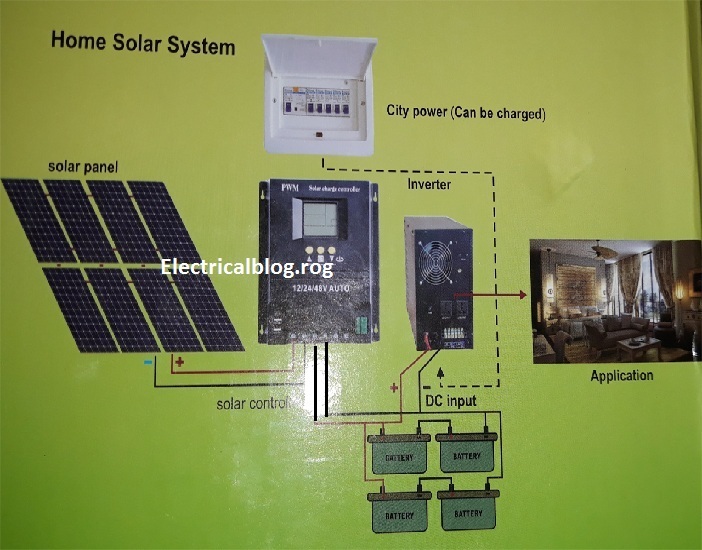 The complete installation diagram with main supply, solar panels, inverter/Ups and load connection.